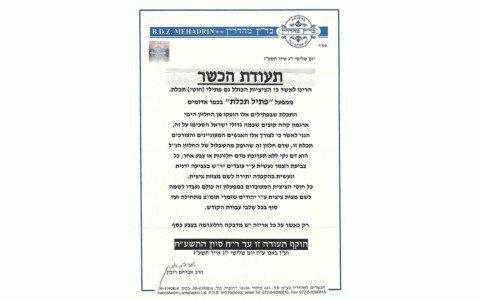 Ptil Tekhelet provides genuine Tekhelet strings so Jews can once again fulfill the mitzvah of wearing Tekhelet on their Tzitzit. 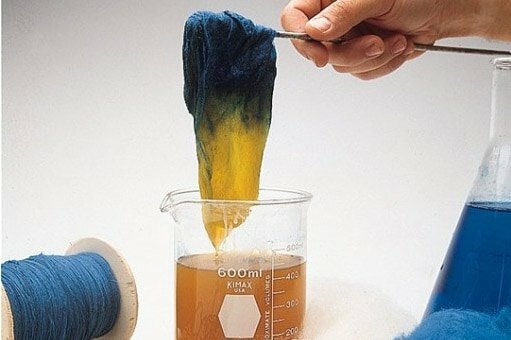 About 1300 years ago, the secrets of Tekhelet, this wondrous blue color and the identity of the mysterious sea creature – the Chillazon – that produced the dye was lost. 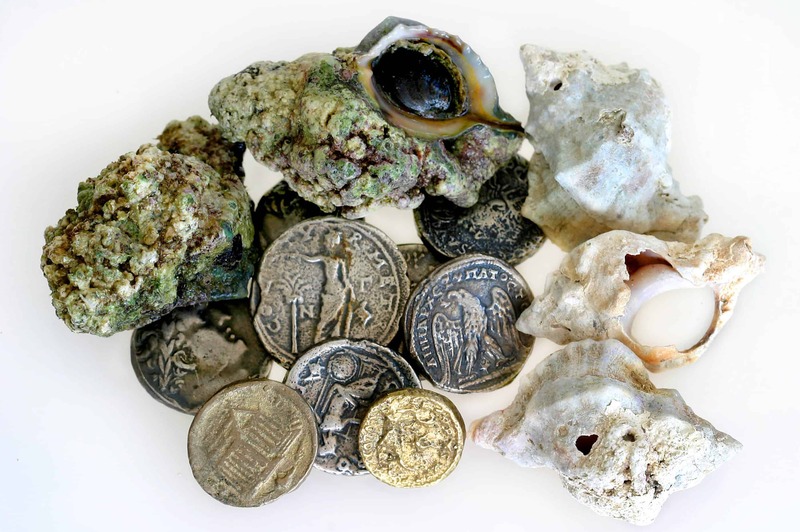 Over the past half-century, a convergence of research and discoveries by Rabbis, scientists, archaeologists, and others has led to the conclusive identification of the sea-snail, Murex trunculus, as the authentic source of Tekhelet. Search under the sea for the Chilazon snail without getting wet! Watch a tuft of white wool change before your eyes to a piece of the sky! 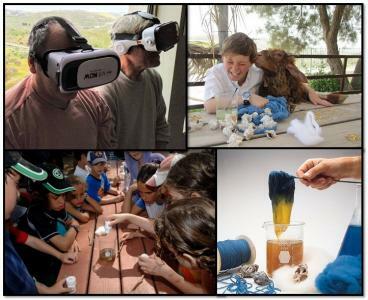 The program includes exhibits, a dyeing demonstration, VR underwater experience, petting zoo, and more. 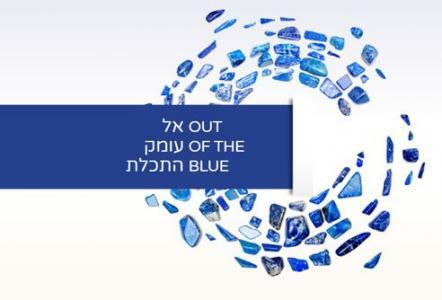 Join us at the Ptil Tekhelet Visitors Center, Sunday-Wednesday of Chol Hamoed from 9:00 AM to 4:00 PM. Join us for a first look at the PILOT program of our brand-new Visitors Center! 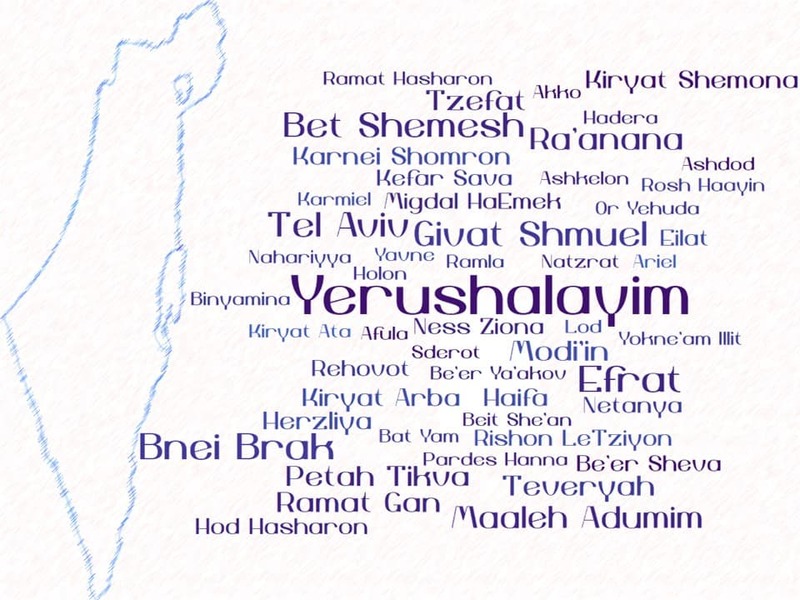 Once every seven years, daf yomi learners reach the 4th chapter of Menachot, which includes the largest Talmudic concentration of laws pertaining to Tzitzit and Tekhelet. Ptil Tekhelet has collected various articles, shiurim and other resources to aid those interested in understanding the Talmud’s discussion. Keep up with news and interesting thoughts relating to Tekhelet. Find a store near you that sells Ptil Tekhelet strings. 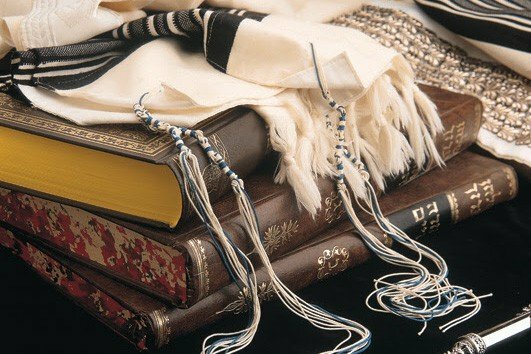 Get help from someone local who can tie the strings onto tallit or tzitzit. 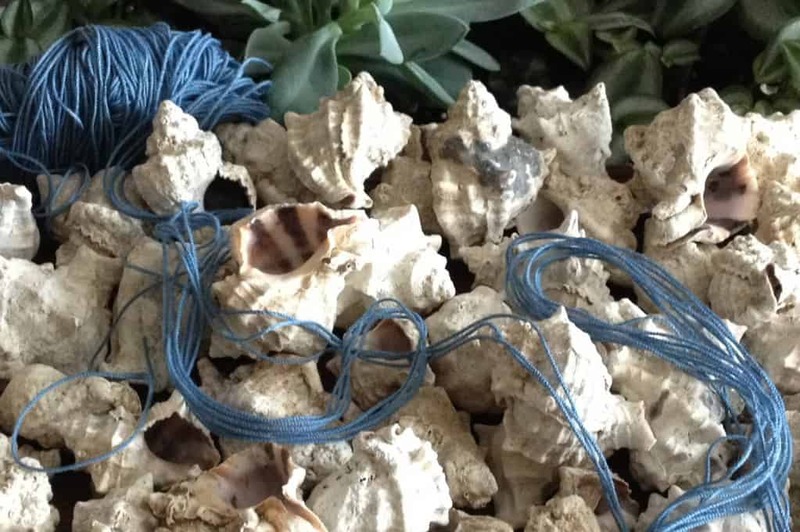 Watch a short video showing the process of making Tekhelet from shearing of the sheep, the collection of the snails, extracting the dye glands and dyeing the wool, through the spinning and plying of the wool into strings to be tied onto tallit. Ptil Tekhelet runs workshops for schools, lectures, Scholars in Residence, Virtual lecture, and a host of other programs. Bring these fascinating programs to your community. 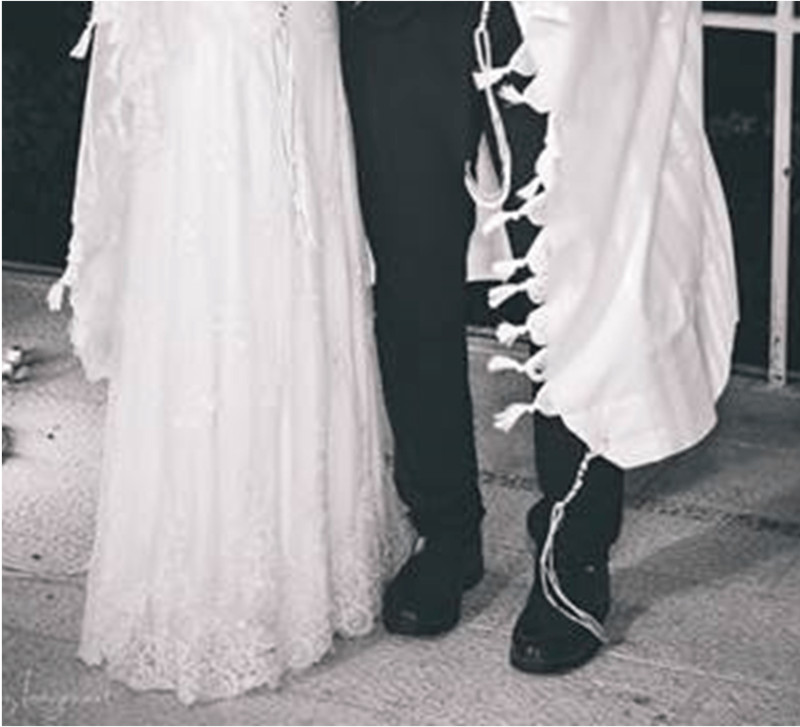 From the first set of tzitzit a child puts on, through Bar Mitzvah, to the Tallit under the wedding chupah, Tekhelet accompanies the major events in the Jewish life cycle. Ptil Tekhelet has special offers to help make it part of yours. Educators, Rabbis, and others can make use of a vast array of educational materials including presentations, worksheets, videos, and more — targeted to various ages and background. Ptil Tekhelet was founded in 1991 and is a global provider of Tekhelet strings. 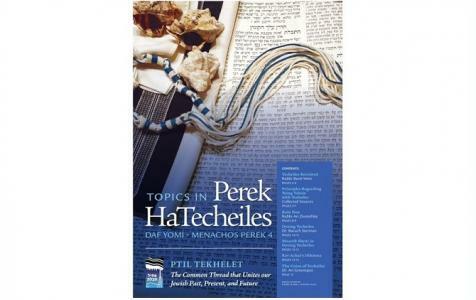 It promotes educational activities and publications relating to all aspects of the mitzvah of Tekhelet.